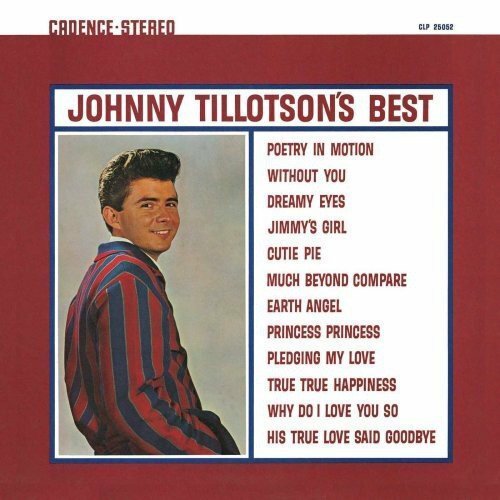 Johnny Tillotson's Best by Jvc Japan at WA Tunes. Hurry! Limited time offer. Offer valid only while supplies last. Limited Edition Japanese pressing of this 1962 album from the Pop/Country vocalist comes housed in a miniature LP sleeve and includes bonus material. Limited Edition Japanese pressing of this 1962 album from the Pop/Country vocalist comes housed in a miniature LP sleeve and includes bonus material. Victor. 2008.